Due to International Women’s Day Tufenkian Old Dilijan Complex announces Special March 8th offer! 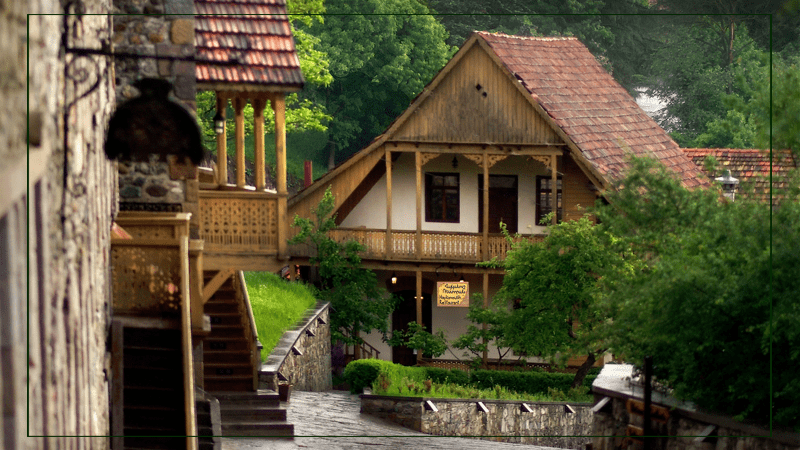 Spend an unforgettable vacation in Dilijan at special rates! Do not miss your unique chance to enjoy Dilijan’s fresh air, excellent view from the rooms, as well as to taste delicious traditional Armenian dishes at Old Dilijan Complex’s Haikanush Restaurant with 20% OFF price. Book online today or call +374 94 030883.